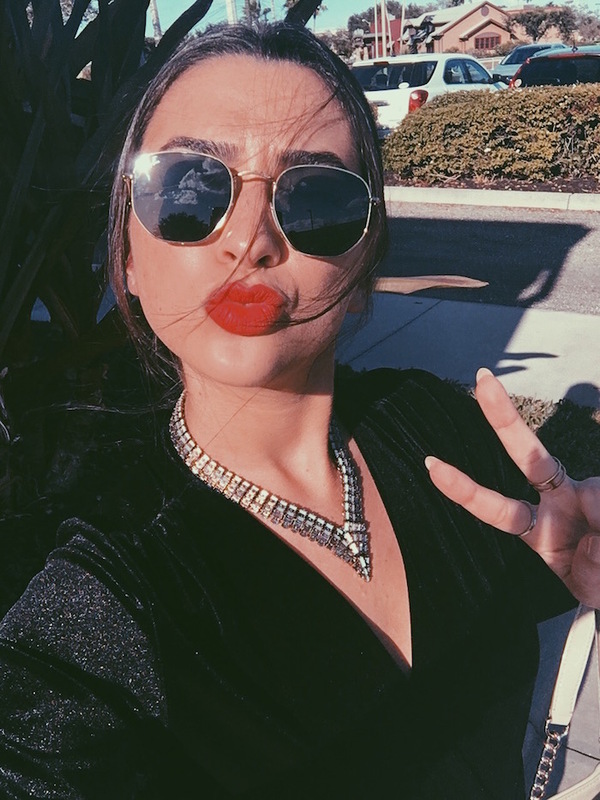 I got a lot of positive feedback from existing and newer subscribers on my other post highlighting my favorite wellness posts of the year, so I thought I would do the same for my beauty posts! 🙂 When I first started my blog, I had so many beauty tips and tricks ready to share that I had acquired and tested over time. So many of my best pieces of advice are buried in my older beauty posts and deserve to be resurrected! Here are a few of my favorites. Enjoy, beauties! 2. My Three Ingredients for Fabulous, Clear, and Happy Skin! Fun fact: This is my most viewed post ever! And it’s actually the first post I ever wrote on my blog. Over one year later I still swear by all of these products and talk about them all the time. 3. 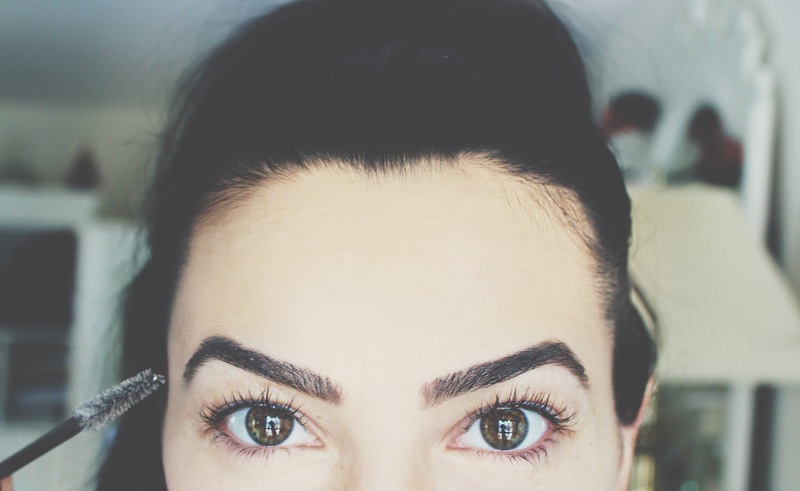 Talkin’ Brows: the grooming, shaping, filling, and loving of them! 4. 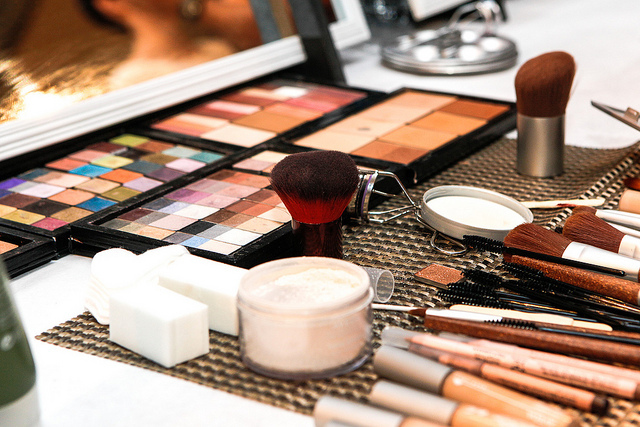 When Does Your Makeup Really Expire?? I put together a few of my favorite DIY face masks for clearing up blackheads and blemishes—all from ingredients found in your own kitchen! Spare yourself the high price of store-bought face masks and indulge your skin in the beauty benefits found in nature! A list of tips that I tested over time after suffering through a period of hair loss. 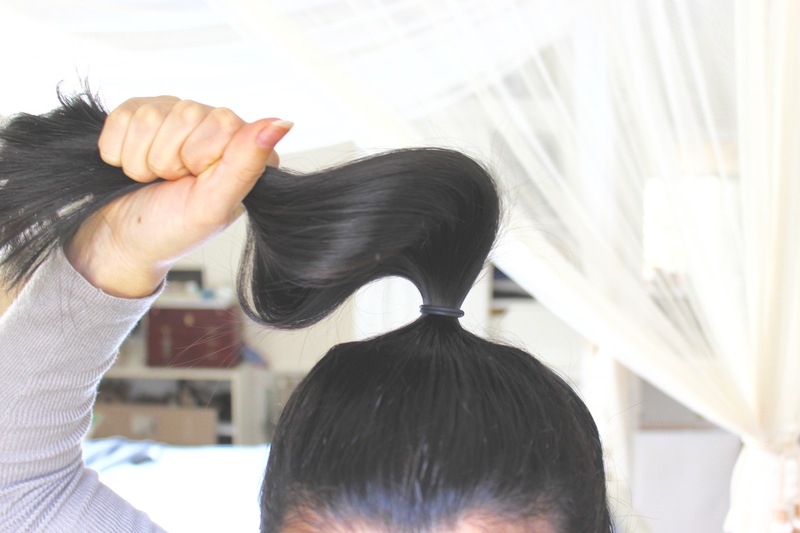 All natural ways to stimulate your hair and grow back those locks thicker and more luscious than ever! I hope you guys got some new information out of this post. Please take a minute and let me know if you enjoyed any of these tips and/or if you’ve tried any yourself! My favorite is the eyebrow one! You brows are everything.. #goals! Amazing post! Happy new year! Thank you! 🙂 Happy new year to you too!! Thanks! Beauty goes first! Merry holidays! I love your eyebrows! Just started a Self-Care section on my blog about my skincare! 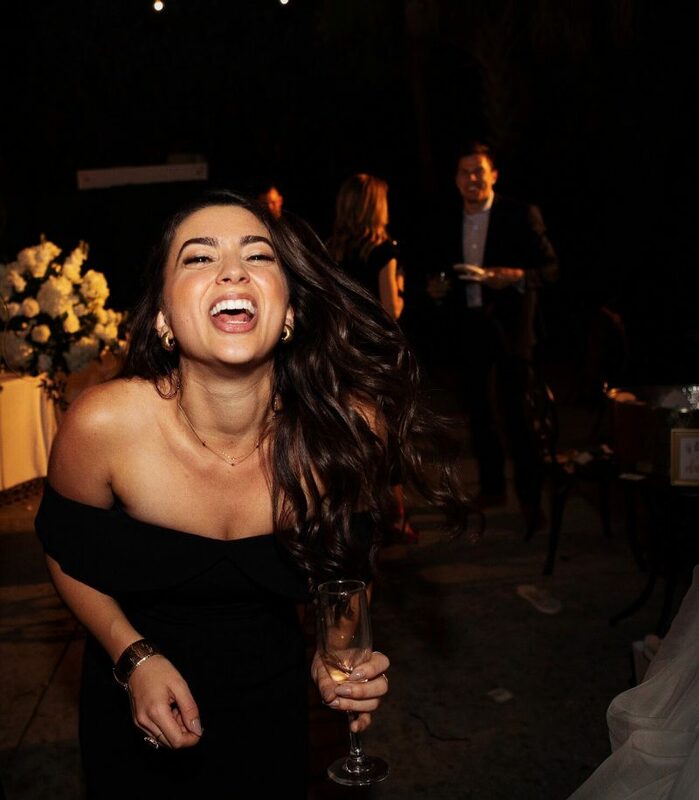 Enjoy being beautiful! Happy New year! Aw thank you, you too bella! Happy new year!! 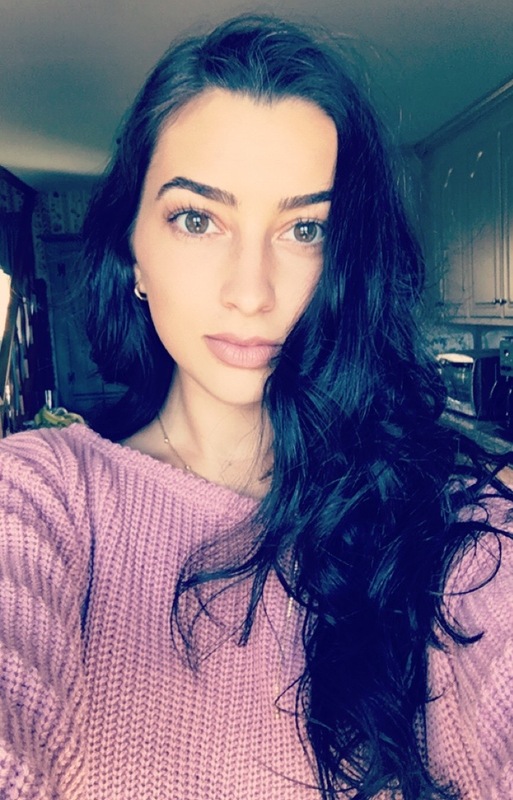 I have major brow and hair envy of you, no wonder these posts are so popular!! your posts are amazing, thank you for talking about brows! Happy New Year! These posts are so great! I like that they are all very “reachable” for anyone. Great stuff! I finally got a review up of the Clarisonic and linked to you. 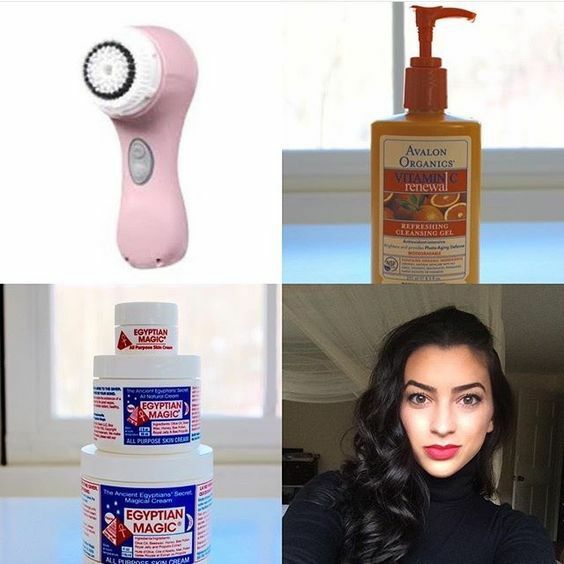 http://wp.me/p8dZDB-Ca Thanks for the wonderful skin care tips! I’m so excited you are experiencing all the lovely benefits of the Clarisonic! Thank you for your kind words <3 Happy new year, lovely! 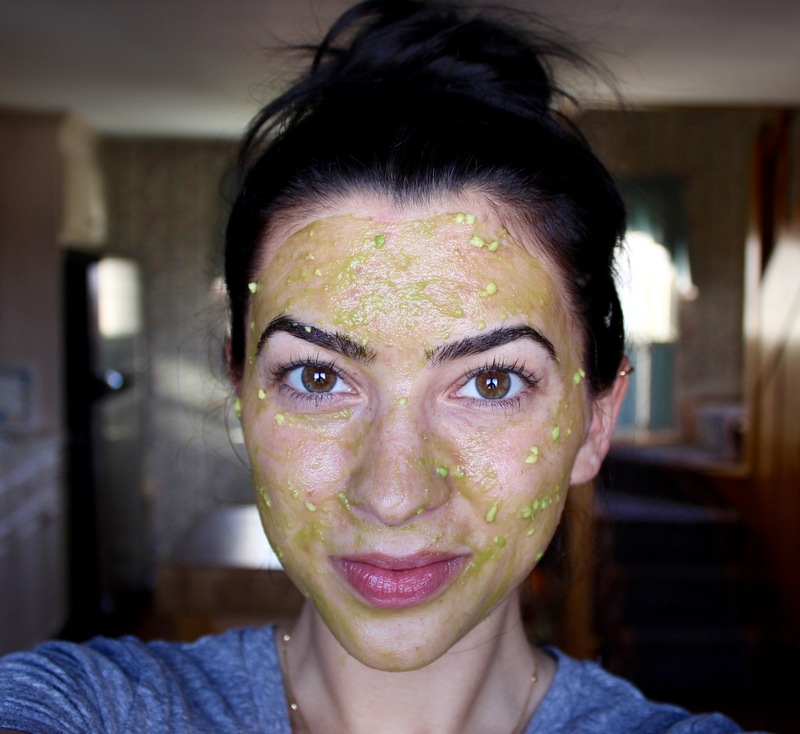 I like your photo with that face mask on your face – cute though. I hope you also share you best beauty photos of 2017, can’t wait :). All in all, you are so perfect. Oh my goodness, I don’t know about that, but thank you for the compliment love! <3 Thanks for stopping by!